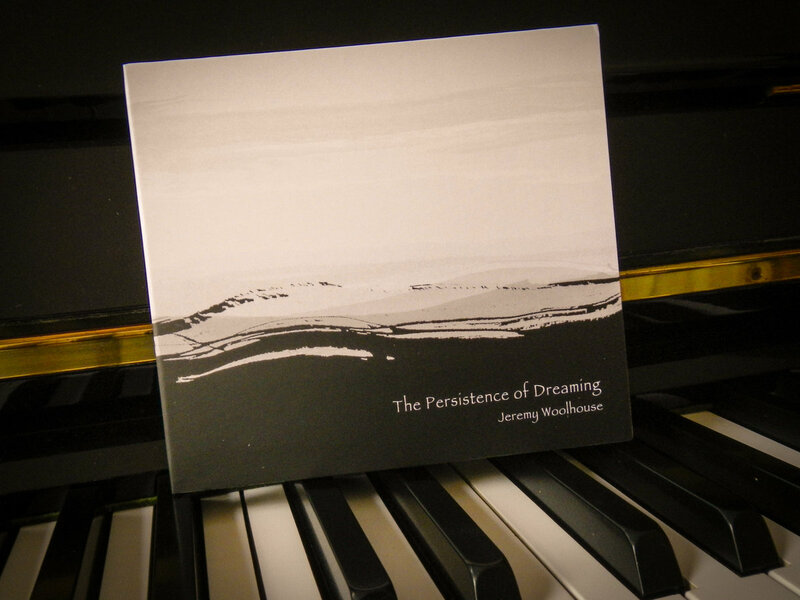 The Persistence of Dreaming CD comes in a suave 6 Panel Eco tray pack in custom wrapper. 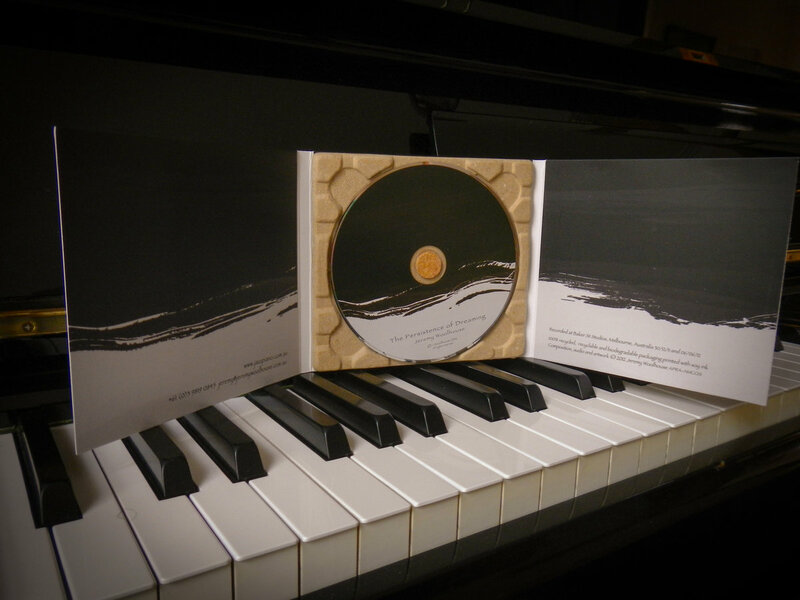 100% recycled, recyclable, biodegradable and plastic free. 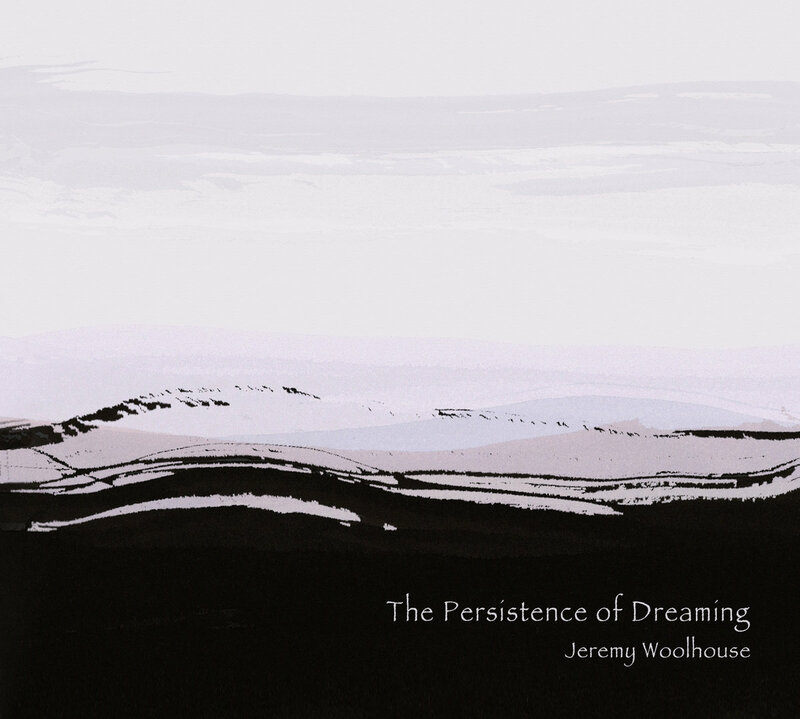 Includes unlimited streaming of The Persistence of Dreaming via the free Bandcamp app, plus high-quality download in MP3, FLAC and more. 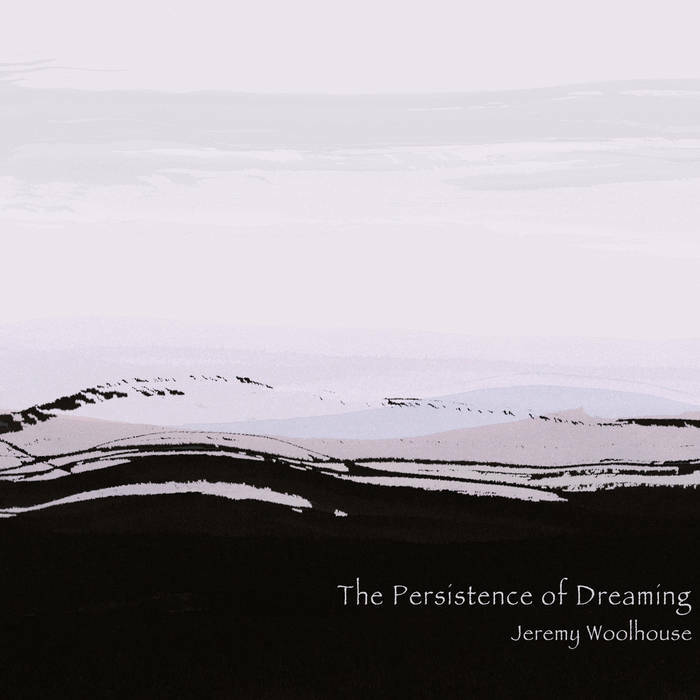 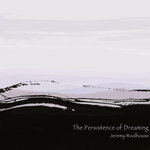 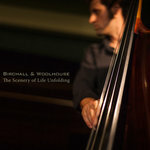 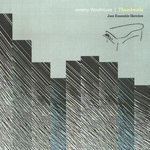 The Persistence of Dreaming is a suite of solo piano works performed by pianist and composer Jeremy Woolhouse. 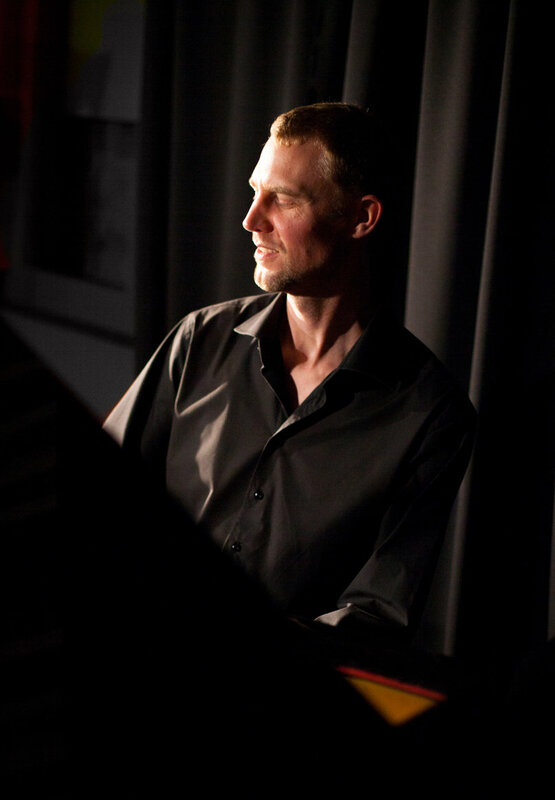 Reflecting the pedagogy of jazz in which the he trained, the majority of compositions follow traditional jazz forms - arranged and composed themes providing a framework for improvisation. 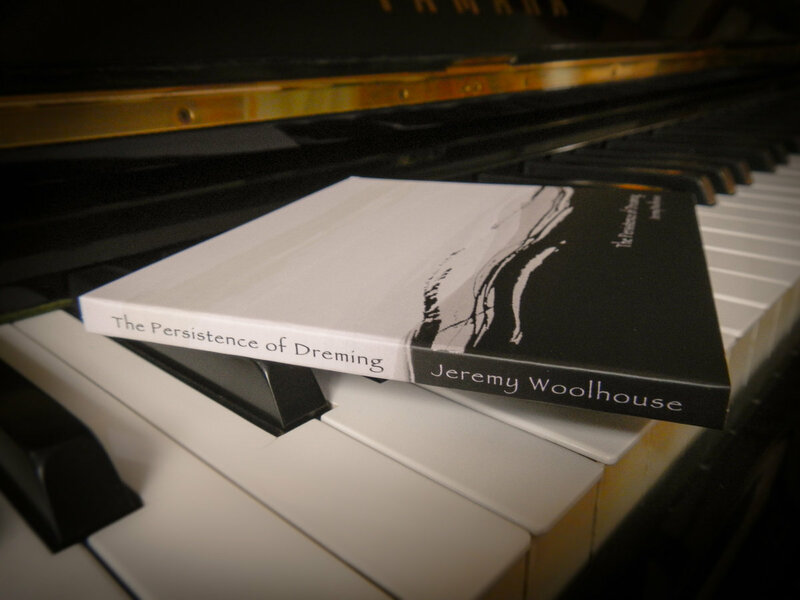 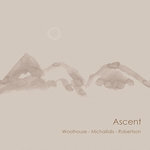 Comprising of twelve pieces written within a twelve month period, the album presents a cohesive work reflecting the artist’s temperament in a concise span of time. 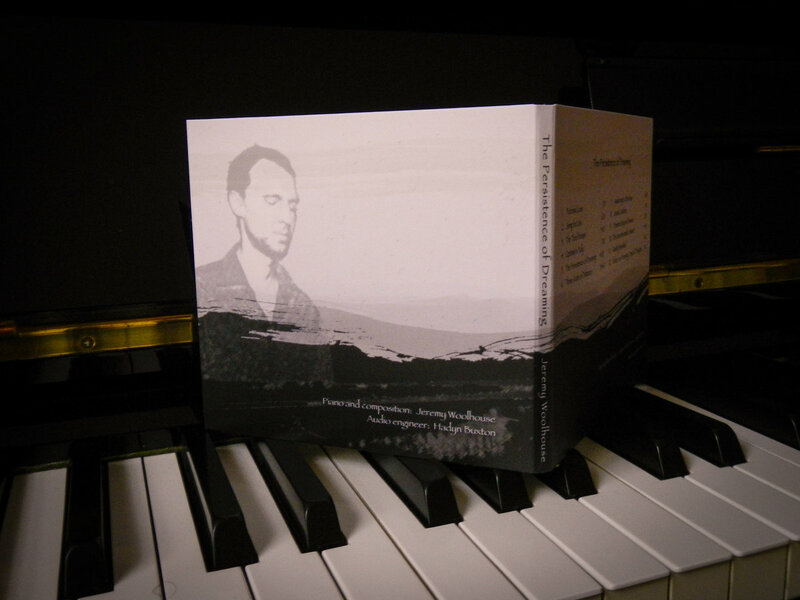 The resulting suite has thematic continuity and surprising diversity.